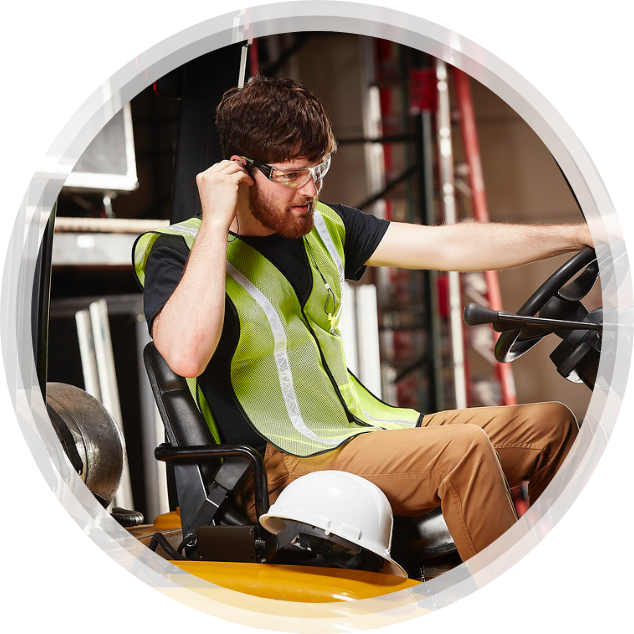 For many, environmental noise is just part of the job, which means hearing protection is too. But wearing in-ear hearing protection devices for extended periods of time demands a precise and comfortable fit that provides all the protection with none of the inconvenience of discomfort or inability to hear important sounds. While the industrial market has alternative options, like the standard over-the-counter earplugs and earmuffs, there’s a real opportunity to provide all of the convenience without sacrificing comfort or situational awareness. The Lantos 3D Scanning System features proprietary membrane-based technology to provide a more comfortable worker experience. The system offers the ability to accurately map both the ear canal and outer ear, capturing up to one million data points per ear, while measuring within 4mm of the eardrum. And with an integrated system, that expedites the process from scan to production with the Lantos Cloud, you can count on rapid ordering and overall turnaround time for your convenience—and theirs. Cut through the noise of low-quality over-the-counter options and low-performing custom options made from standard impressions, and elevate your offerings with advanced, proven technology. Take the next step by talking with our professional support team—and take your offerings even further.